We are so excited to introduce our newest 16 interns, who along with the co-chairs of each committee, make up PASU's core! PASU creates space for all types of people, whether you choose to be on a committee or not. We have a large number of general members, some of whom are featured below. PASU is comprised of Core members within each committee and its General Membership. General membership is very flexible and allows you to participate in PASU without taking on too much responsibility. 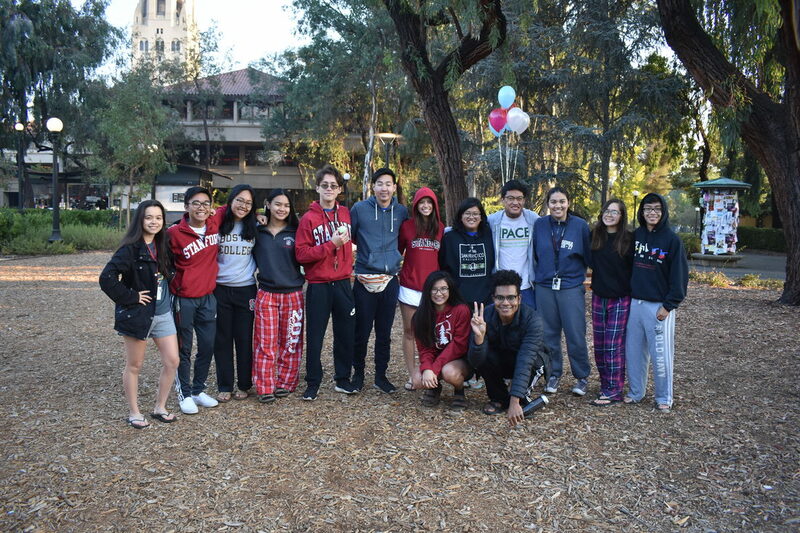 ​PASU's committees are comprised of co-chairs as well as Frosh Interns who develop leadership skills and work together to plan fun events for the whole PASU community, like PASU Pasko, Parents Week Reception, and Pilipino Graduation. Frosh Interns are an integral part of PASU.